We know that the great outdoors is a huge part of living in Tacoma WA, and to fully appreciate your beautiful surroundings you need both energy and time. You’ll be buying yourself both of those when you take advantage of our vegan meal delivery service that operates throughout Tacoma. Here at Fresh n’ Lean we believe in providing only the tastiest meals, so every dish is created by our professional chefs from in-season locally sourced produce. Everything brought to your door in Tacoma, WA via our vegan meal delivery service is 100% organic, gluten-free and plant-based. 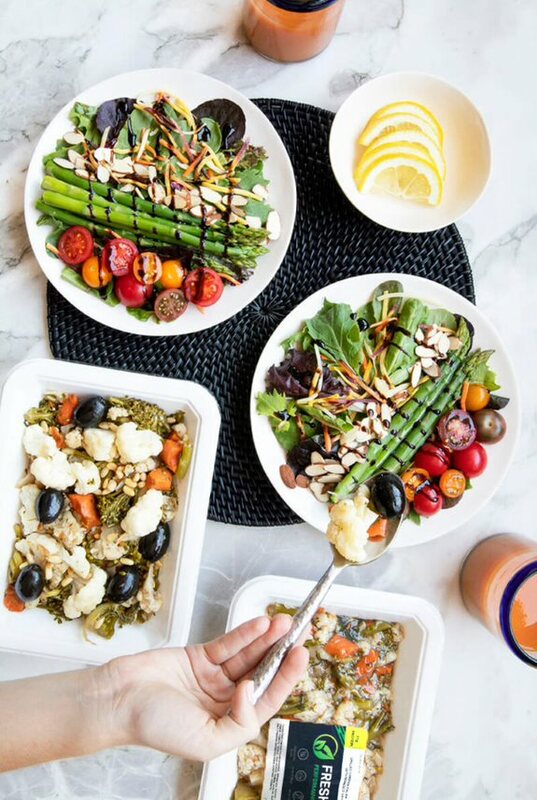 Fiber, protein and carbohydrate have been carefully balanced in our nutrient-rich meals to ensure that your body will be the healthiest it ever has. Wherever you are in Tacoma, you can take advantage of our fantastic service. Everyone wishes they had more time to spend with friends and family – and most of us secretly long for just a little more ‘me time’ each week. Our premium vegan meal delivery service bringing mouthwatering dishes to you wherever you are in Tacoma, WA will save you hours every week. Quickly add up how much time you must spend every week waiting in line at the grocery store, preparing meals, planning meals, and washing up after meals. Imagine you could free up all those hours, and feel energised too. What would you do in Tacoma with all your bonus free time?